Ages 8 – 12. 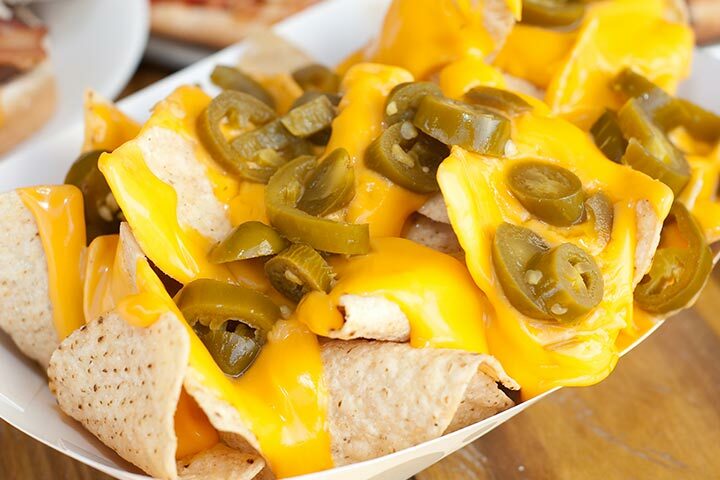 The only thing better than nachos are…SUPER NACHOS! Originating in Mexico, nachos were traditionally tortilla chips covered in melted cheese and jalapeños. During this Young Chefs class, we will create the super nacho. Several layers of delicious ingredients will be placed over a variety of tortilla chips for added flavor and fun. Remember, jalapeño peppers are one of the ingredients so be prepared for a little extra kick. All materials included. Limited to 8 participants.